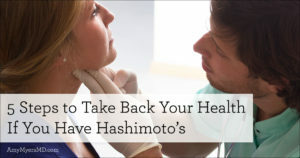 If you have Hashimoto’s, there are 4 essential vitamins and minerals your thyroid relies on for producing its hormones, converting them into their active state, and other essential processes. 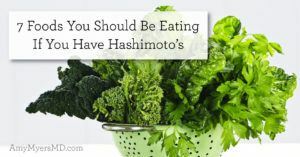 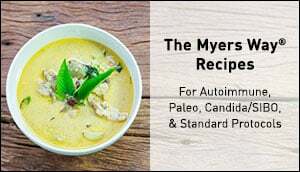 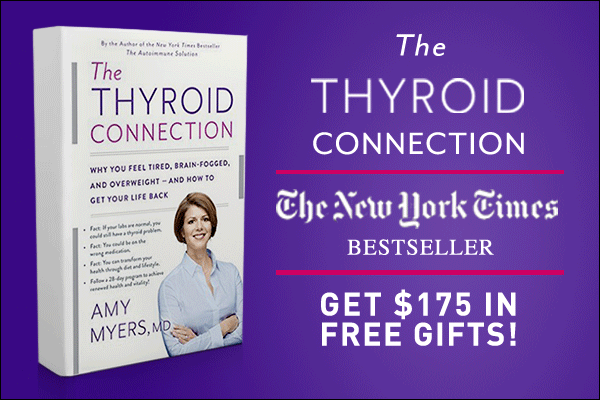 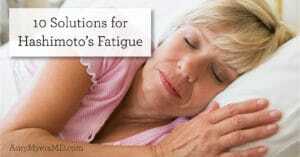 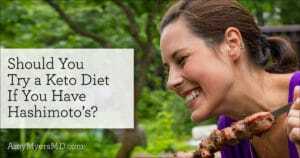 Many of my Hashimoto’s and hypothyroid patients have seen a big improvement just by increasing these nutrients. 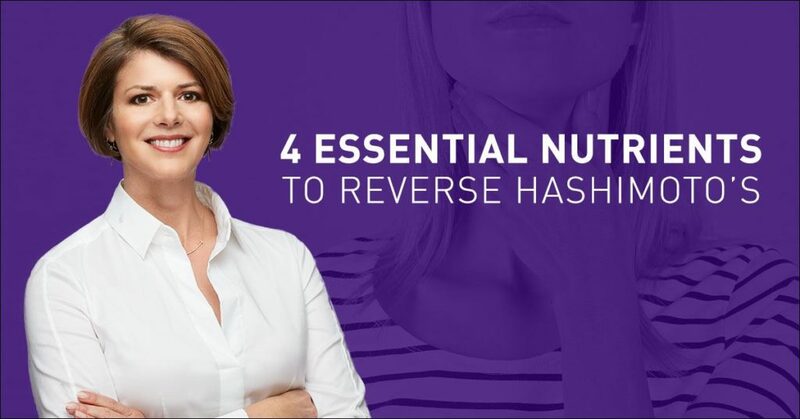 I went LIVE on my Facebook page to discuss the 4 key nutrients needed to reverse Hashimoto’s. 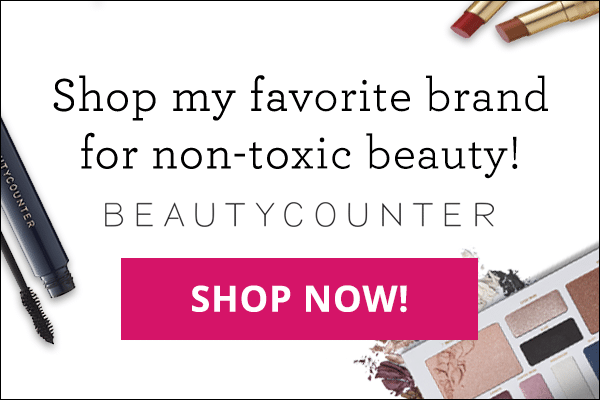 In case you missed it, you can check out the replay below to find out what they are!